***Does Not Deliver To Ireland. Improve your energy levels that can be depleted during the winter months with the Supernova bright light SAD lamp with added dimmer. 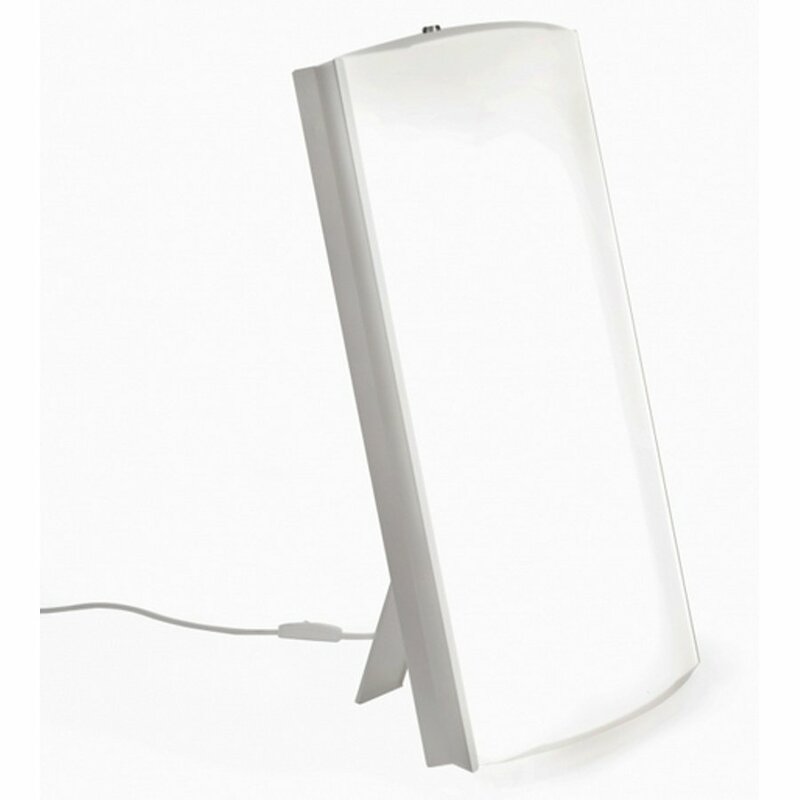 It is intended for thorough bright light therapy use and the dimmer provides several therapy options. The most effective desk bright light device on the market, it can help to decrease the symptoms of SAD (Seasonal Affective Disorder) that the decrease in natural light may cause. Intense fatigue, exhaustion and various sleep disorders. Decreased work efficiency and loss of vitality. Increased appetite leading to weight gain. Getting extra bright light in winter when you spend more time indoors is shown to improve your mood and alertness, help you to feel more awake and also more productive. For the best results, bright light sessions should be taken between 6.00 a.m. and 6.00 pm with the most effective time being in the morning between 6 and 8am. Size: 63 x 44 x 10cm. Therapy distance: 200 cm (2500 lx), 85 cm (10 000 lx). Power: 4 x 80 W TC-L. 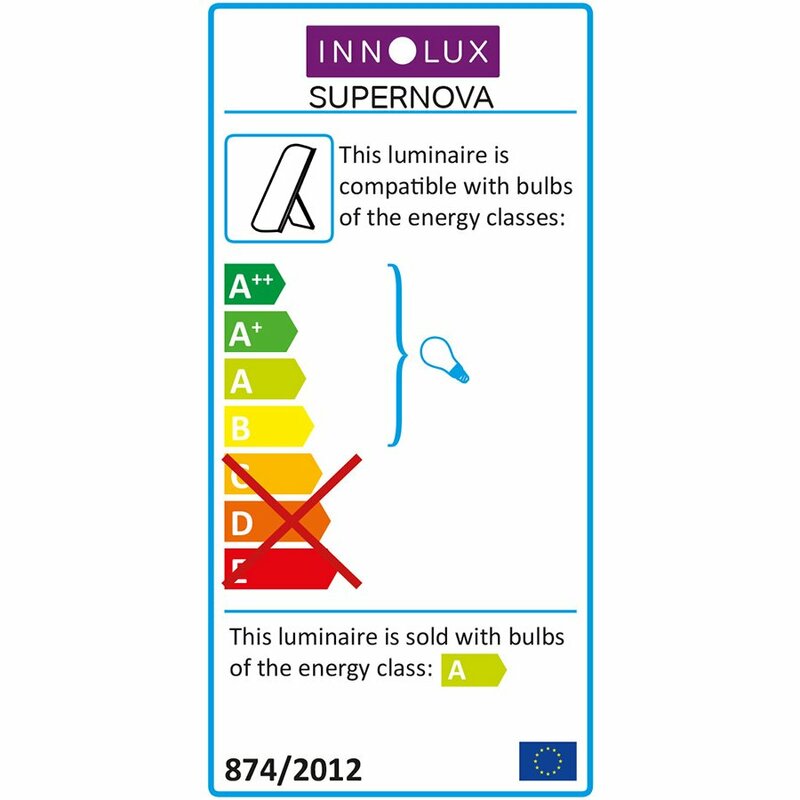 The Supernova Bright Light With Dimmer SAD Lamp product ethics are indicated below. To learn more about these product ethics and to see related products, follow the links below. There are currently no questions to display about Supernova Bright Light With Dimmer SAD Lamp.